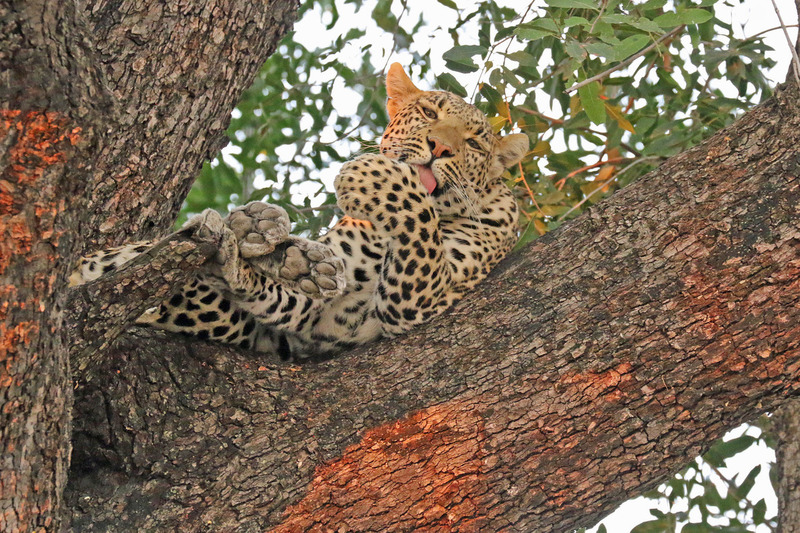 We spent a bit of time watching this leopard. This shot was taken as the sun was getting low in the sky. I enjoy visiting destinations where I can photograph wildlife. 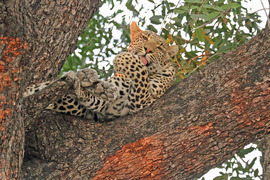 So happy to see many leopards on my recent trip to Botswana!